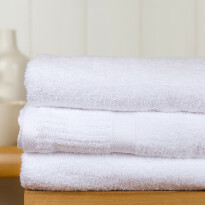 These luxury towels are the same ones you find in five-star hotels. Turkish cotton is known for its absorbency, shine and softness. 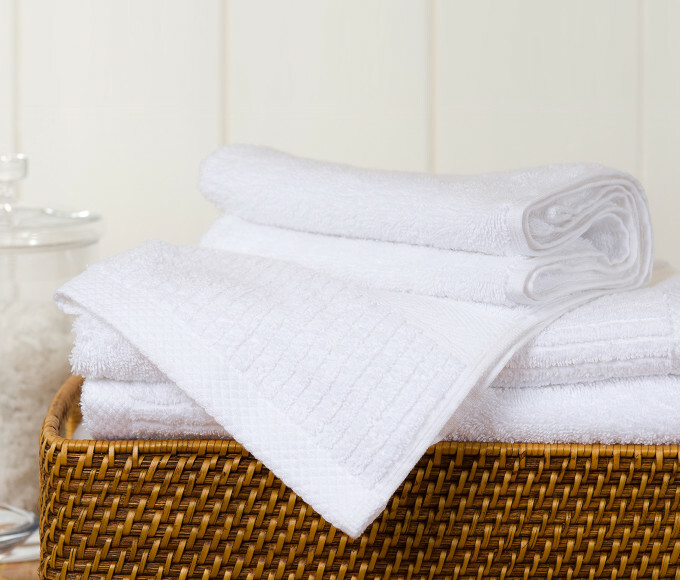 Made to exacting standards, all our towels are double-stitched along the lengths to avoid fraying and for added stability, and each towel is inspected four times to ensure your satisfaction. Our Peshtemal collection features towels and robes in the style of the legendary hammam bath towels of Turkey. Flat-woven, our Peshtemals are perfect for home and beach. Ideal for travelling as they take up less room! Made from The Dries Itself Towel™ fabric! Our Peshterry® collection is a unique blend of a flat-woven peshtemal style on one side, with absorbent terry on the other! 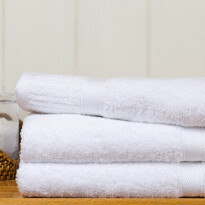 These products are lighter-weight and faster drying than regular towels. So eco-friendly! Soft, oh-so-comfortable and crafted to 5-star hotel quality. Explore our luxurious, stylish robes. I used these at the Lakehouse B & B in Canyon Lake, Texas and I just thought they were the coolest thing and the nicest touch from a host! I will be buying these for my home!  We have a great solution to make-up stains – black washcloths. 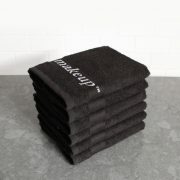 These black makeup washcloths are laundry lifesavers! Better yet, they are so soft on your face! Don’t ruin another set of towels again! Use in your own master bathroom, or put out for guests. House & Spa: Discover towels, slippers and shower curtains for home and spa use. See our six-piece sets! 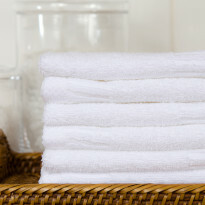 You save a bundle when purchased as a set of two bath towels, two hand towels and two washcloths. 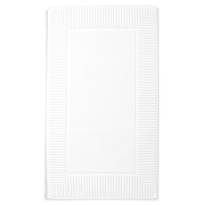 Treat your guests with soft Turkish Cotton hand towels. The traditional, single-loop toweling ensures that these Turkish Cotton hand towels are wonderfully soft and luxurious. The Lexi Towel Collection adds an air of sophistication to any bathroom. Go ahead, pamper yourself with these incredibly supple and absorbent 100% Turkish Cotton hand towels. UPS, the UPS brandmark and the color brown are trademarks of United Parcel Service of America, Inc.
and are used with permission of the owner. All rights reserved.